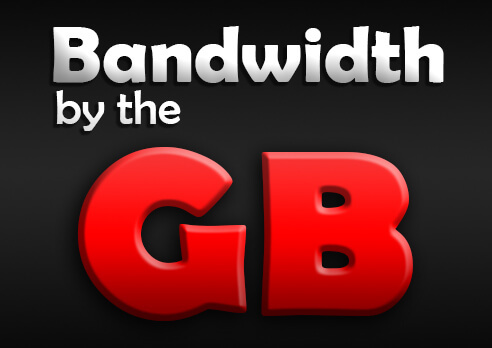 Get 14 days of streaming with a maximum of 2,000 or 10,000 concurrent connections per stream. Our custom players provide the ability to have a custom look, add logos or overlays, control more of the features, and offers device detection for mobile users. 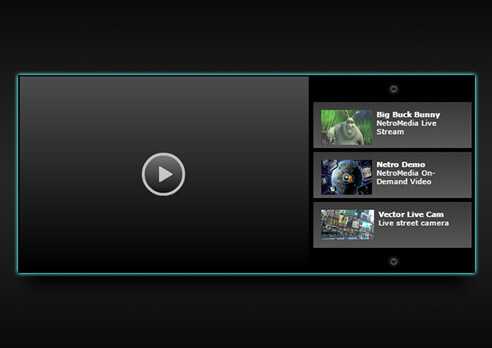 Stream Live Events in High Definition. 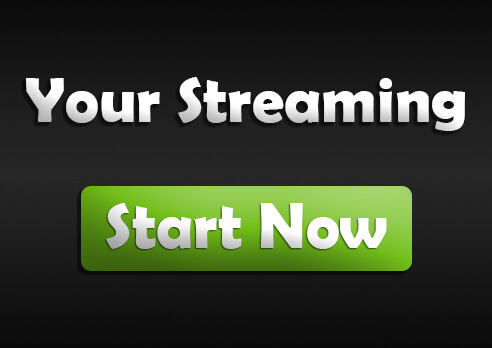 Online, realtime stream testing service specifically designed for everyone in streaming. Broadcasters or viewer streamtest.net is for you. 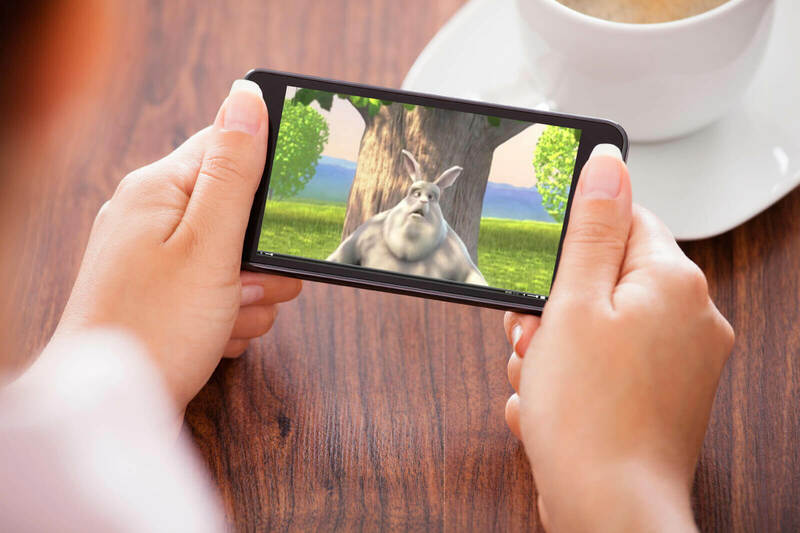 Video Streaming to any device. Streaming your radio station on-line using Microsoft Expression is a very simple procedure, all you need is a computer and a broadband internet connection. 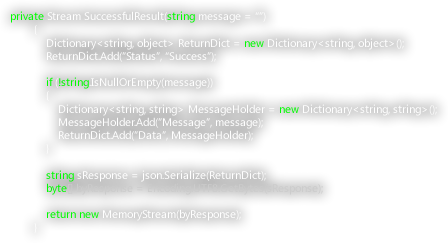 Check out NetroMedia's new streaming API. Experience complete convenience and accessibility with players supported on all the major browsers, including Internet Explorer, Firefox, Safari, Opera and Chrome. View some of our recent work and challenges we've faced. 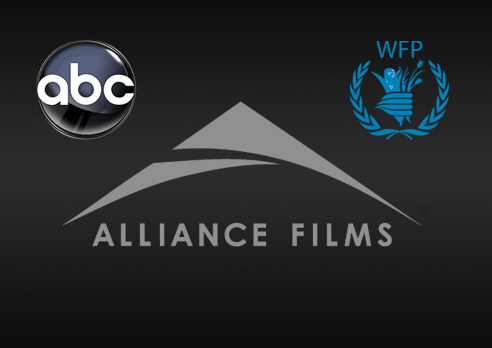 Case studies for Alliance Films, ABC Television, and more. Sign up with Netromedia now and start streaming. 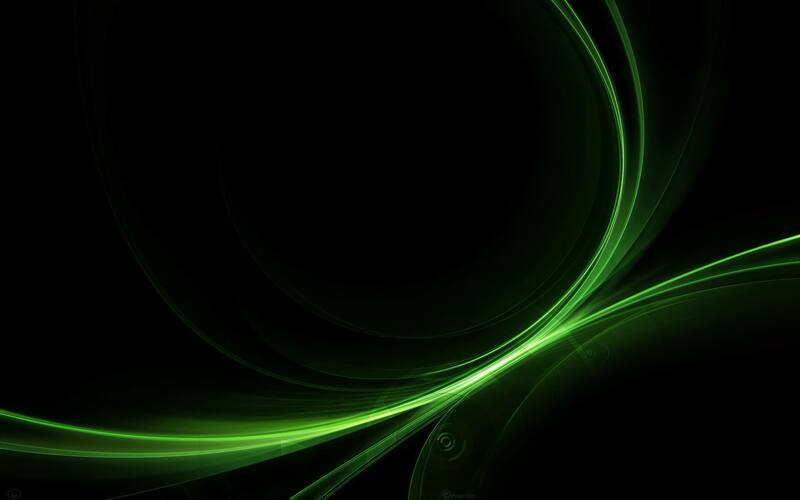 We offer a variety of multi-level video streaming, radio streaming and live event streaming service. Check out our pricing levels to help you decide where to get started. Starting at $99 a month for a Basic plan, you can start streaming high quality video. Netromedia provides a complete range of live and on-demand streaming solutions, serving a diverse client base – from traditional enterprise broadcasters to individual internet streamers. Our streaming services are optimized to perfect the key elements of the online streaming process: Acquisition, Distribution and Analysis. NetroMedia's live streaming service allows broadcasters to deliver 24/7 real-time streaming media over the Internet. For video broadcasters, one of the most common applications is Internet TV. Are you reaching all the devices you, or your loyal audience, think you should? Does that include the iPhone, Blackberry and Android devices? 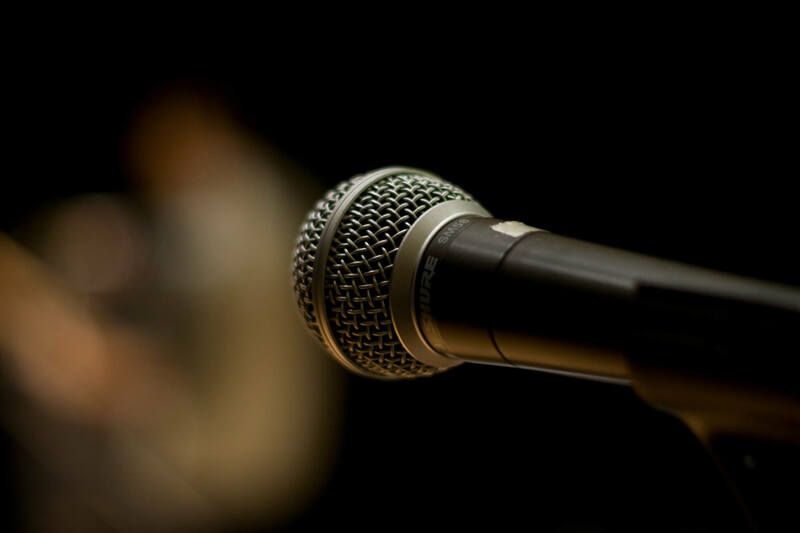 Webcasting live concerts, speeches, ceremonies, sporting events etc. requires a skilled video crew on location, as well as an experienced CDN operating “behind the scenes”. Whether you are a terrestrial or online radio broadcaster, NetroMedia has an ideal radio streaming solution. Broadcast multiple channels under a single account on multiple platforms.